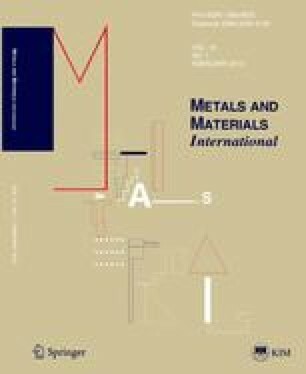 The present study was undertaken to provide a more comprehensive understanding of the deformation modes of advanced fully austenitic steels exhibiting an enhanced combination of strength and ductility. For this purpose, a new plasticity, called microband induced plasticity (MBIP), was introduced. In addition, the origin of its superb combination of strength and ductility over the well-known transformation induced plasticity (TRIP) and twin induced plasticity (TWIP) was elucidated. With the aids of previously developed models, we focused on predicting the transitions among TRIP, TWIP, and MBIP, primarily in terms of the stacking fault energy. The analysis revealed that the TRIP-TWIP transition can be reasonably predicted by the energy balance for FCC austenite — HCP ɛ martensite transformation. The TWIP-MBIP transition can be addressed by the critical stress for mechanical twinning, which causes the infinite divergence of the Shockley partials. Lastly, the TWIP-MBIP transition model was validated by comparing it with the experimental data.